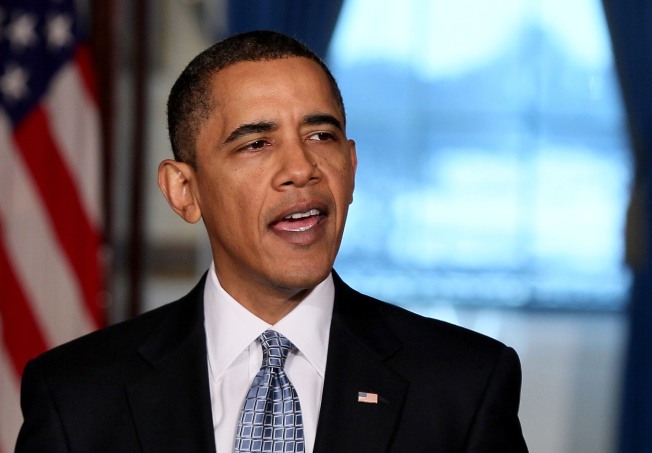 President Barack Obama speaks about his budget for fiscal year 2011 at the White House. It seems Obama is far more concerned about the nation’s unemployment rate than he is about the federal deficit — at least in the short term. It looks like President Barack Obama will not be in Vancouver this month sporting his red, white and blue. The White House just released its list of U.S. delegates attending the opening weekend of the 2010 Olympic games. Noticeably absent from that list is President Obama. That could make for some very disappointed Canadians. But with health care reform and a budget to take care of back home, it seems Obama just couldn’t make the trip. Instead, Vice President Joe Biden and his wife Jill will represent the U.S. Homeland Security Secretary Janet Napolitano, Health and Human Services Secretary Kathleen Sebelius and White House senior adviser Valerie Jarrett will also make the trip. Several notable former Olympians will attend as well, including Peggy Fleming, Kristi Yamaguchi and Bonnie Blair.